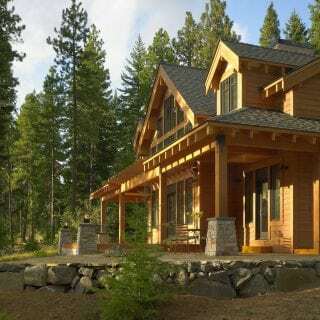 Serving the greater Sierra Region area. 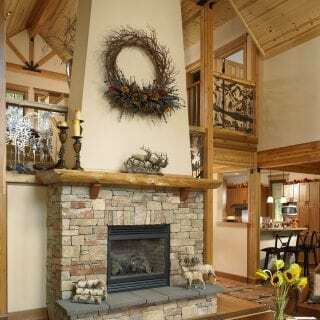 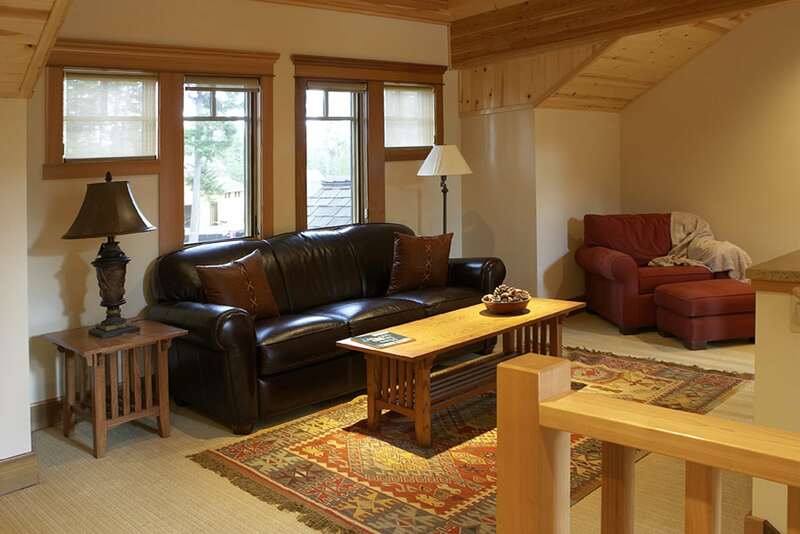 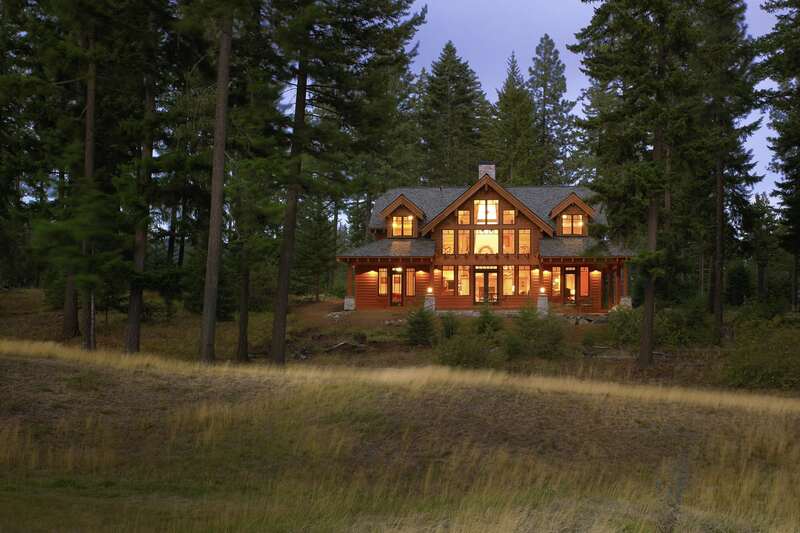 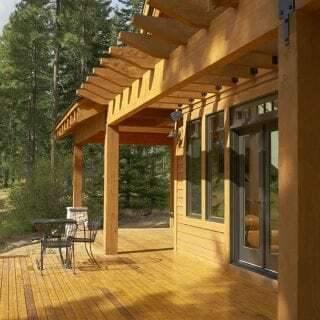 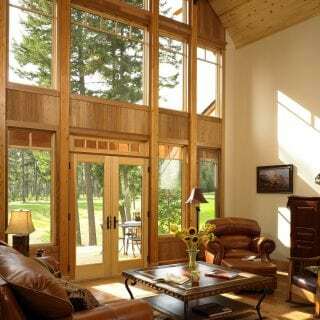 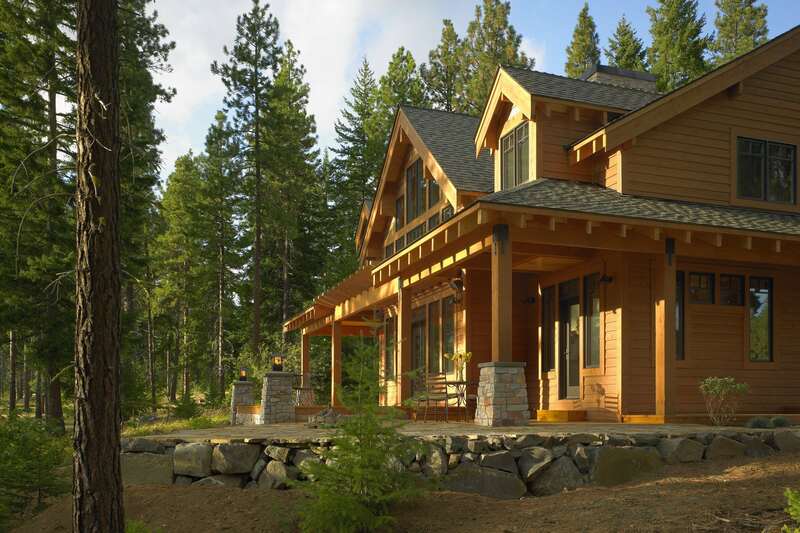 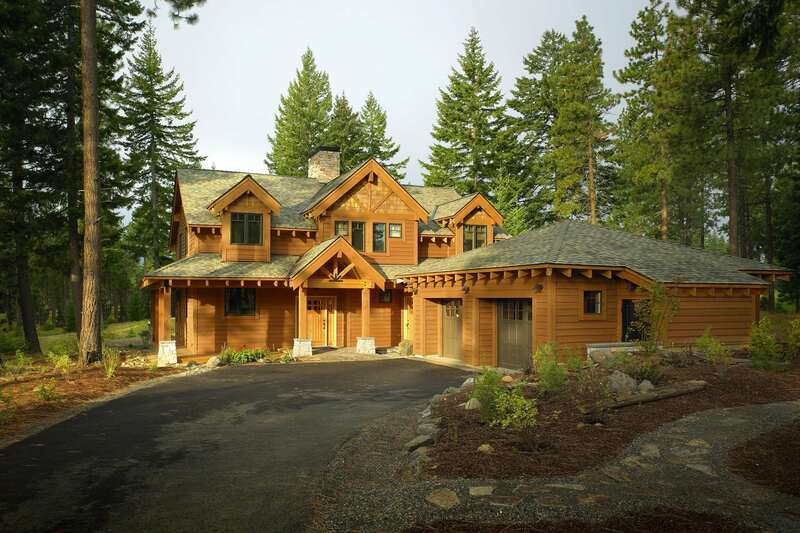 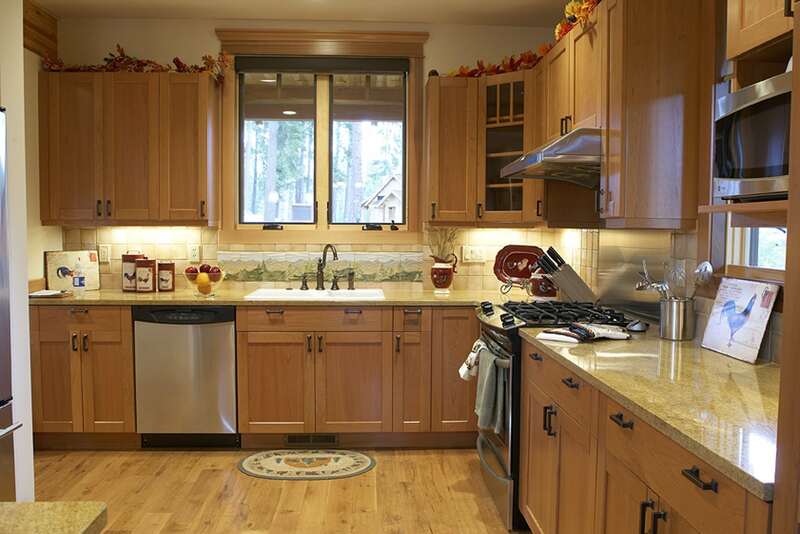 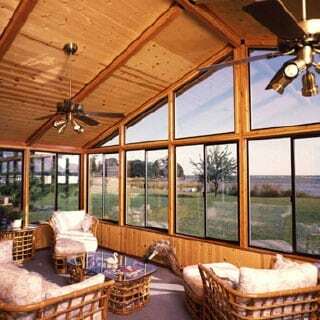 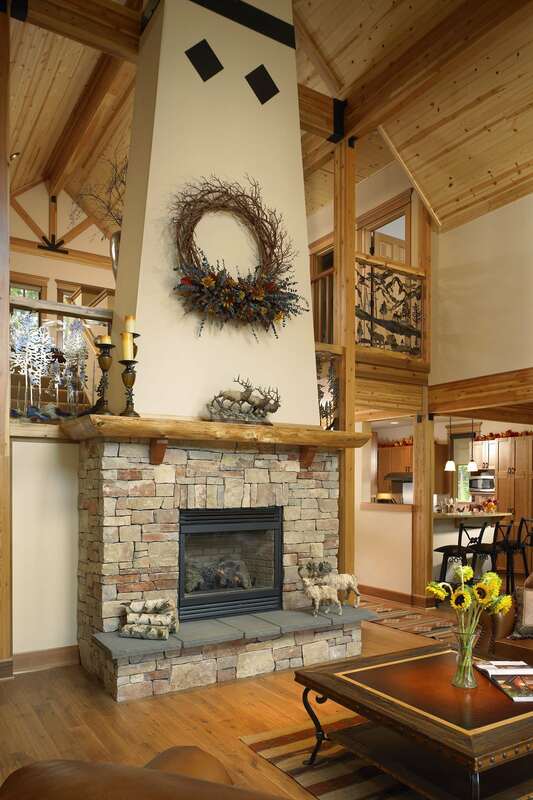 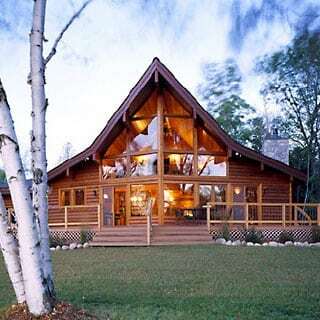 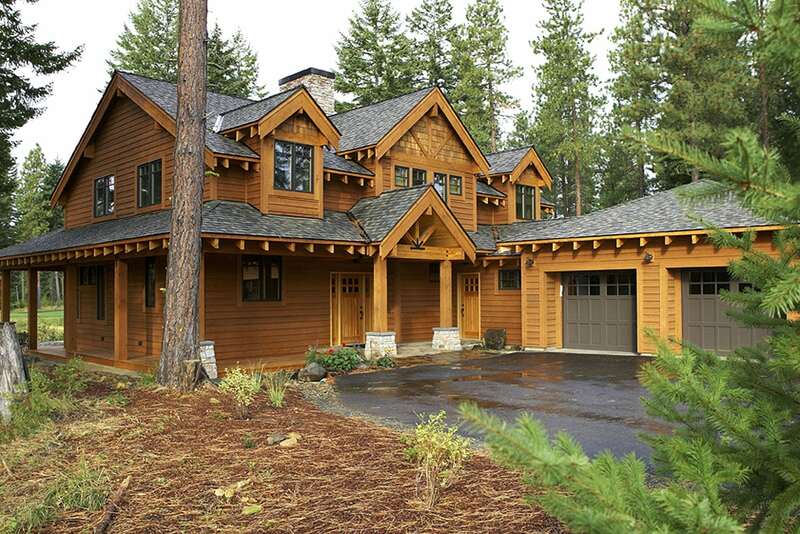 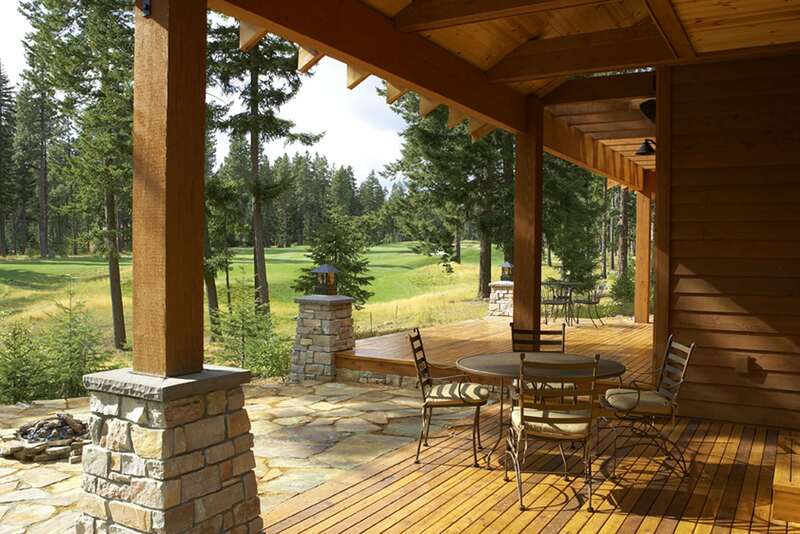 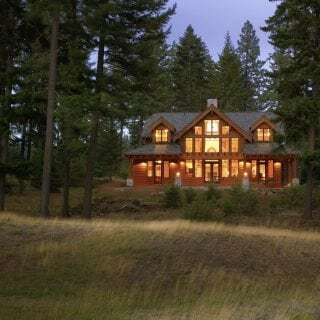 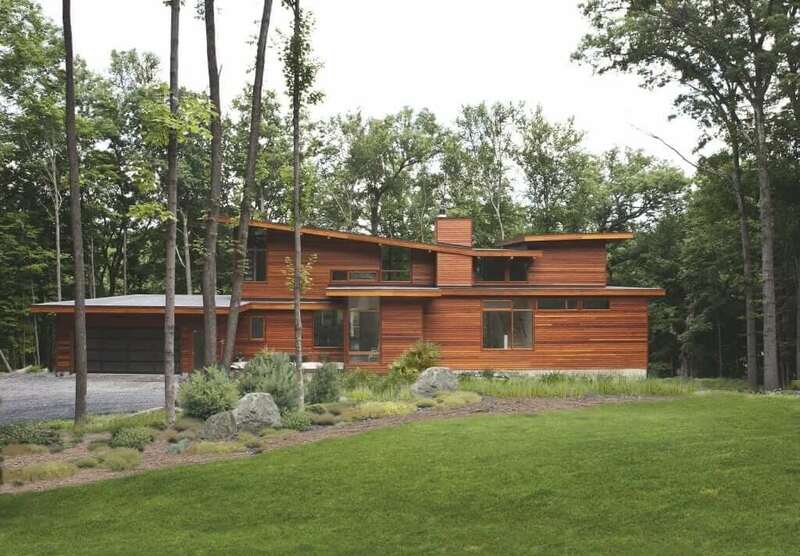 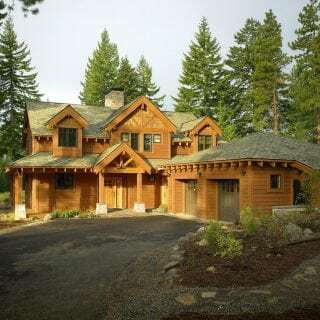 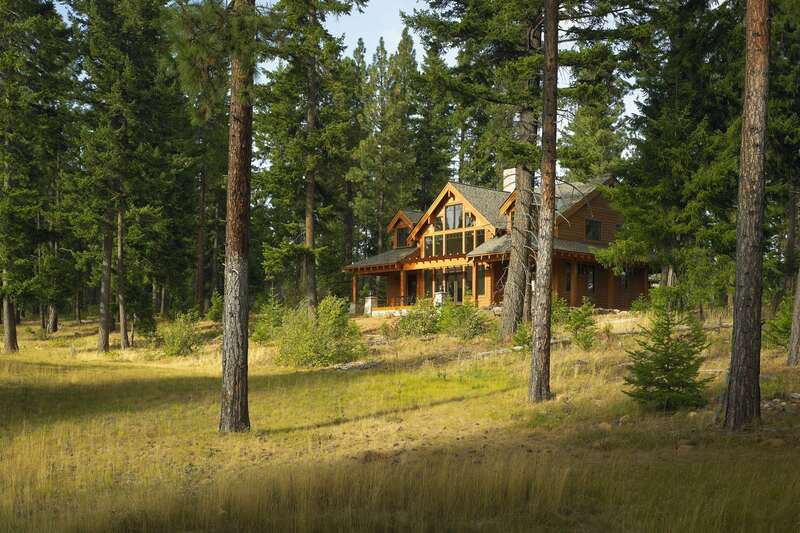 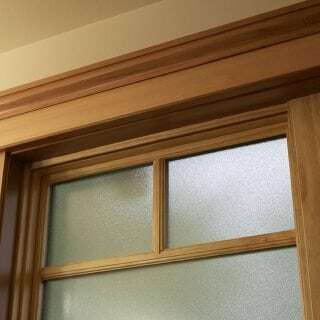 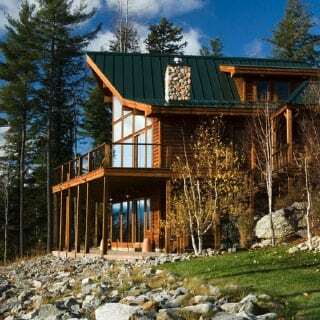 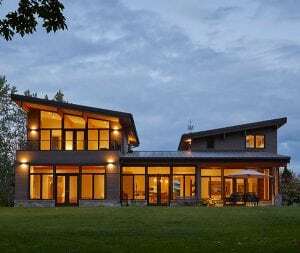 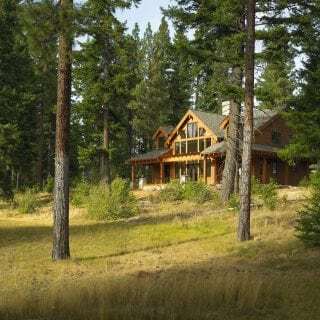 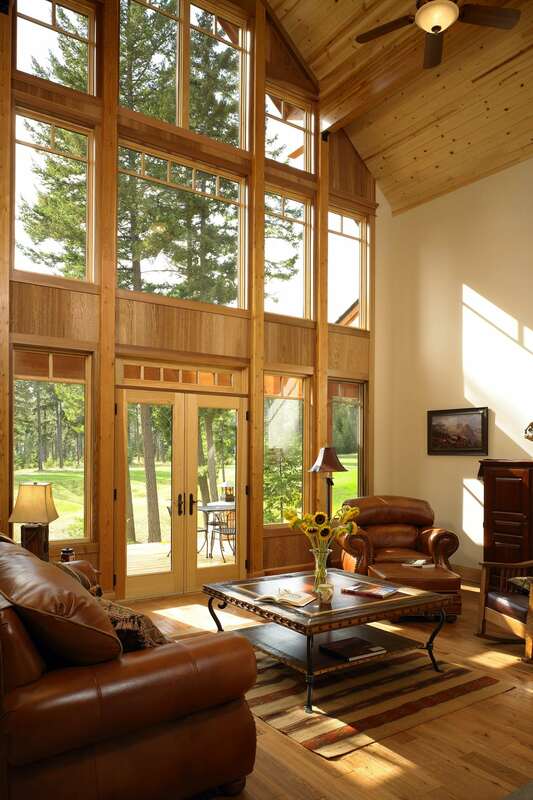 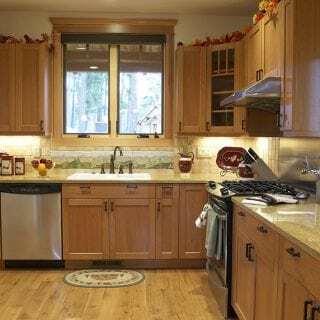 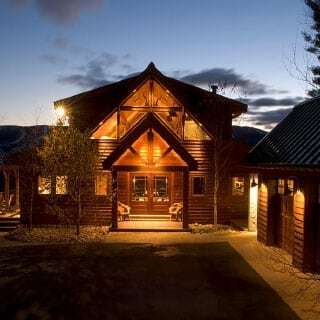 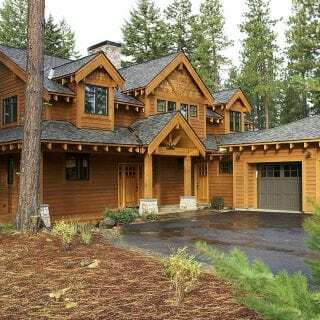 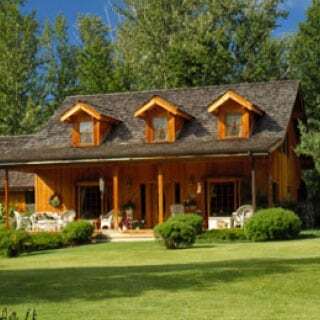 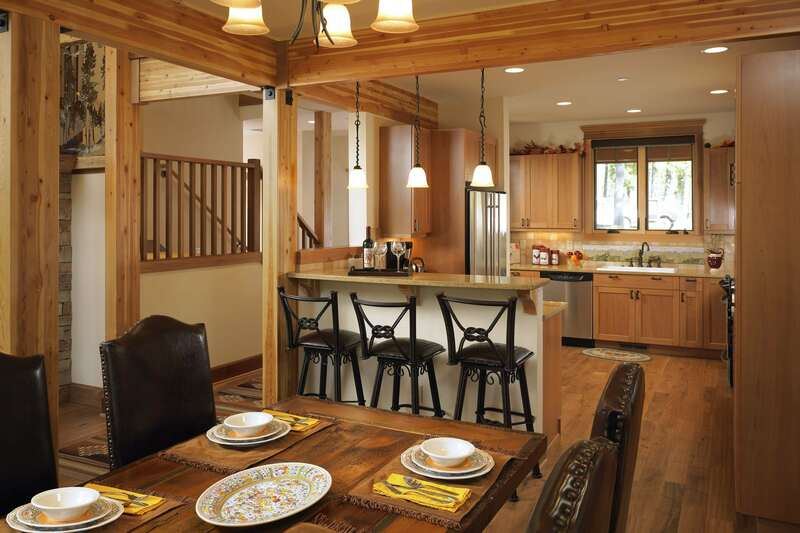 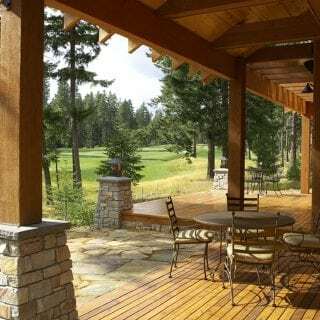 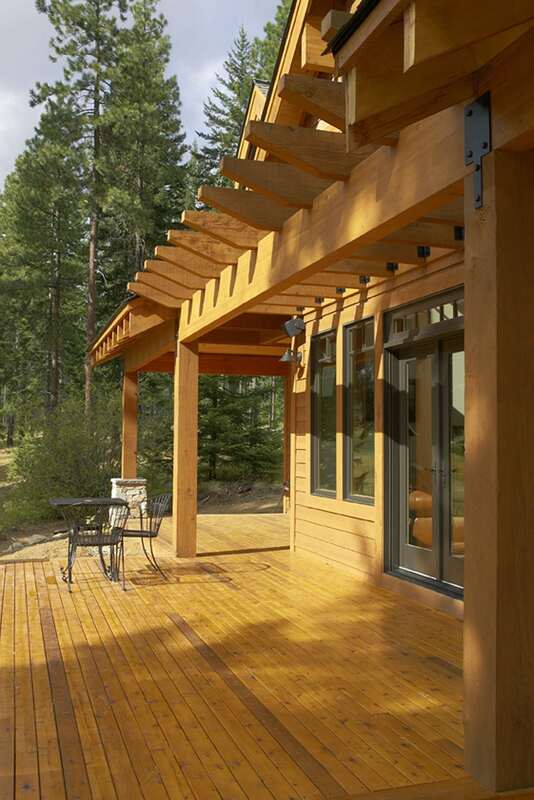 High Country Cedar Homes is here to help you design and construct the Lindal home of your dreams. 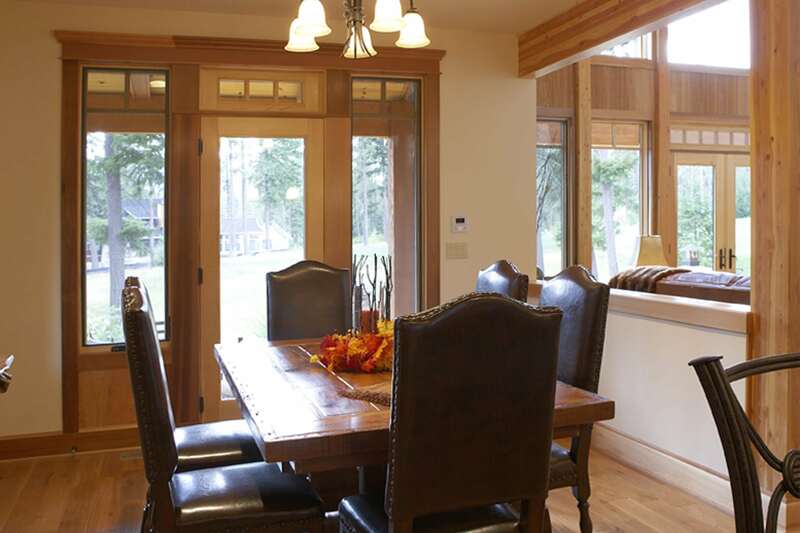 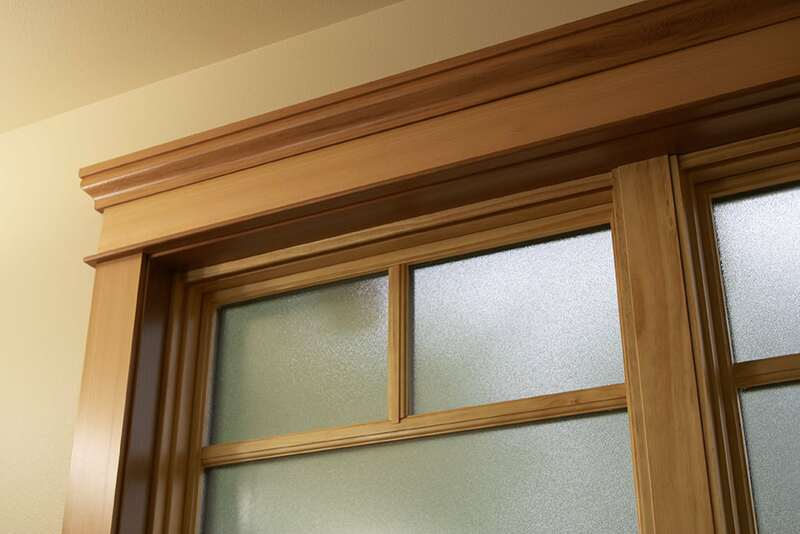 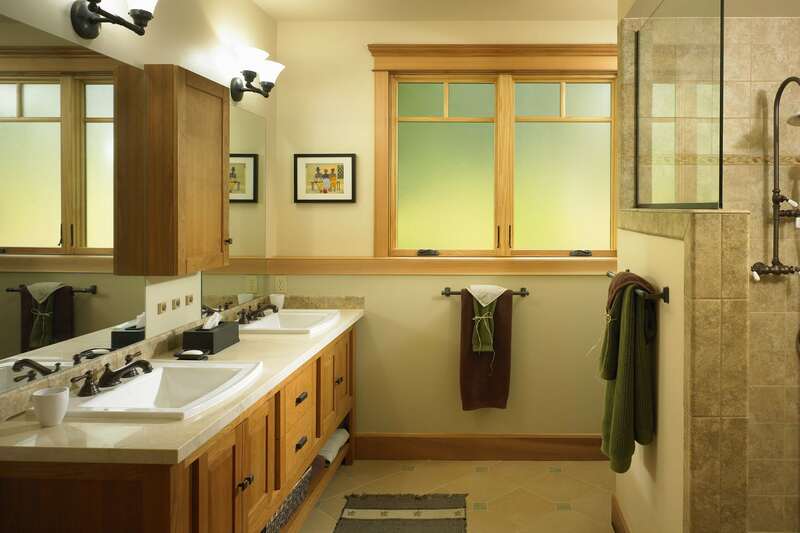 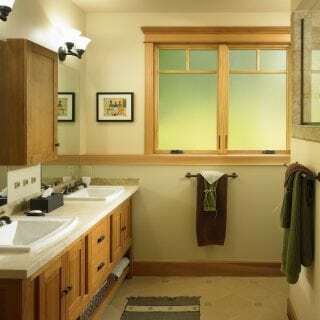 Our goal is that your home should be a reflection of your needs, taste and lifestyle. 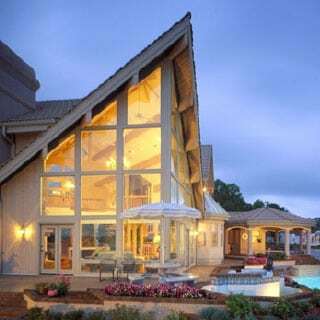 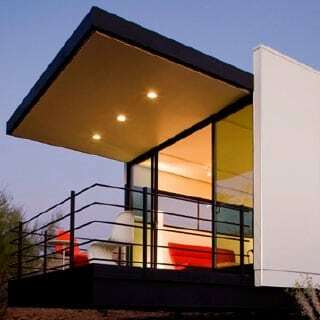 With you, we take the time to explore and develop a design so you can build the perfect home, in line with your budget and the characteristics of your property.